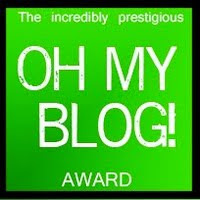 Dear lovely readers of the blog, I have seen a lot of blogs, read a lot of blogs, and have been appreciated and loved by my fellow blog friends and blogrolled friends. 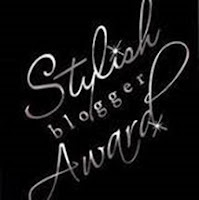 I have also been awarded a couple of blogs (please see side bar of the page) and this year particularly, I have had the MOST support, love and above all friendship of all the people who have shared their blog world with mine. 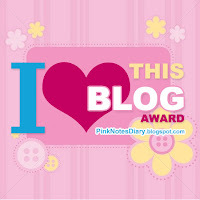 Therefore, I want to pass on some awards to the people who make sure that I continue to love this page and love them!! So let us start the Award function!! 1. 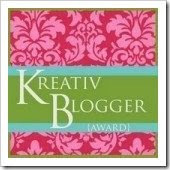 "Wise CRACKED"- This award goes to 'Sorcy'!! I have never read the kind of wisecracks that he writes... then there is gyaan in his own unique style of writing- The teachings and the lesson if you ever follow- The result well maybe more hilarious than what is talked about there. I have always laughed my head off reading his blogs! So to sorcy and his sense of humour! It kept me going! 2. "Soul Sisters"- Have you ever felt comforted even by the silence of the person sitting next to you? Especially if that person is a friend and has come all the way to meet you and catch up! But just having her around makes me feel like I know that she knows and doesn't bother with too many questions. Of course, she also my drama queen, and life would have been a mess had she not been around. Thanks, Kashvi! 3. "Sense & Simplicity"- Writing is all about being able to express yourself the way you want- And that is exactly what Banupriya does. She writes exactly what she feels. In her way. I rediscovered the philosphy of being the simpleton thanks to you! 4. 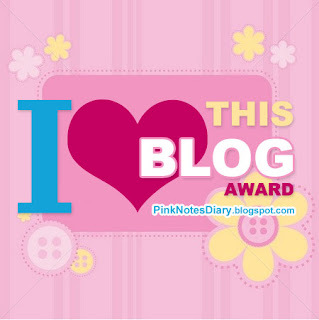 "Guest Appearance"- And this award goes to the crazy cow- Yeah you guessed it right Ms. Moo herself. The super busy gal, writes out of the moon- literally! The third person sharing this award is Ms. Shalini. She has just taken off and has not written in like a million years! Girls- I like to read you- Please WRITE! 5. "Word Weaver"- She mostly does not write fiction, but when she does it is OMG! Chanz is probably the only blogger who is of my age here and she is so awesome at creating the plot and then creating that unexpected ending!! Love it! 6. "Find of the Year"- This award goes to Suruchi! She writes like she owns the world, I have never ever read or heard (yeah, I know her off-line too, get J now!) anyone who is as outrageous and as outspoken as her with her head firmly on her shoulders. She is a magical woman to be around.... !! 7. 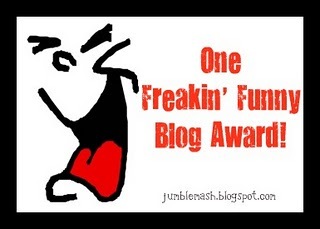 "I love this Blog"- Uncle J's- Because sometimes the perspectives have to change! You need to see and realise the other side of the story as well! 9. "Anti- Thesis"- See, I am going to be a little bias on this one- because well, this goes to Shayon! (now you know why I said about the bias!) I learnt (and not in the nicest of the ways) about the darkest form of writing from this guy. He hits you with his sarcasm where it hurts the most. Moulds your own words and thoughts against you, and does exactly opposite of what 'norms' are! His writings are/ were the chaat masala in my daily dull life, now I have to satisfy myself with the 'Tweets'. But that does not mean that he is not nice, when he is in the nice mood, he writes in a way more tender than the flower! I really hope that you all enjoy your awards and continue to be the wonderful people that you are! Thank you! That 's so sweet of you darling. Thank You So much and I am so so happy that I kept reading so many times. This is my first award in the Blog world.. Ahem ahem..
YEssssssssssssssssssssssssss I GOT A AWARDDDDDDDDDDDDDDDDDD yayyyyyyyyyyyyyyyyyyy thank you thank you thank you..
do i need to give a speech here.. oscar type speech..
Just my way of saying thank you! Sakshi ! THank you so much. You made my day. Mwaah ! Though I am not on the list, Ican always be in the queue...lol. The Miss you Moments of 2010!!!!! You know why they are called as Horrorscopes?